I Was Here is a wonderfully written novel about depression. Gayle Forman shows what this illness does to people. How families are torn apart and that love can give you some answers. I would have never guessed, according to the German cover, that this is a novel about such a painful topic. But reading it was worth every minute I spent with Cody and Meg´s family. Yes, suicide and depression are nothing you can take lightly. 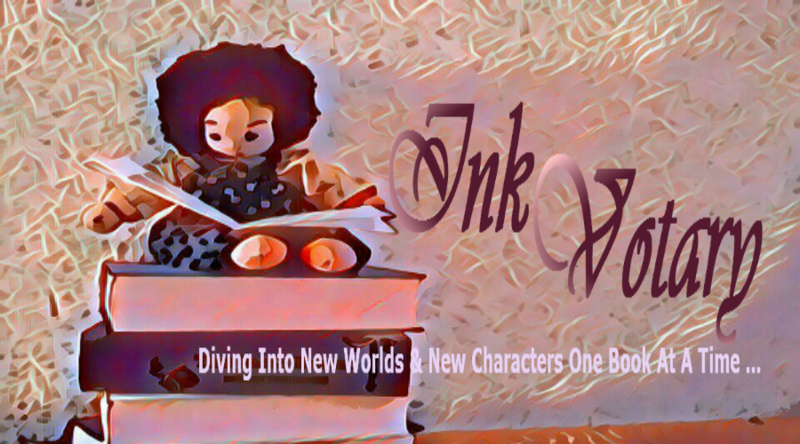 But the author found a great way to write about it without losing its sensitivity. Cody is stunned. Her best friend has died. Meg took her own life and now Cody has questions. What did she miss, what did she not see? But mostly why did Meg what she did? Could Cody have done anything to prevent her best friend from doing it? With all those questions in mind, Cody starts to search for answers. And what she finds is something that shows her how great life can be. It is not easy to write about depression and suicide in a novel. But Gayle Forman does it with dignity, style, grace and in a very sensitive way. And while showing the reader what this illness does, she also shows that there is always hope and love too. Cody is looking for some answers, wants to know who´s responsible for her best friend’s death and what she finds is a truth she didn´t know. Her journey takes her to Meg´s fellow students, the young man she had a crush on and Cody finally gets to know a person she always was curious about. Her father. It is stunning, how elegant the author writes about the dark topic of depression. There is no stigma in here to find, though this illness is nothing that comes with ease. Writing about a person who committed suicide isn´t easy, not for the writer, not for the friends and for sure not for the family left behind. But Gayle Forman has a soft way to do it, without losing the importance of the topic and that is, what made me enjoy it. Cody was raised by a single mom. A mother who doesn´t see herself as a mother, not in a common way. And so, Cody always loved and enjoyed the family life, her best friend Meg was having. The family containing a mother, a father, and siblings. This meant some stability in her life. Not being responsible for something. But with Meg´s death, life turns upside down and she discovers a Meg she didn´t know. And that discovery gives her strength and the will to change something for the better. A beautiful novel filled with great dialogues, sad scenes, and some humor. The peaceful end was absolutely fitting and something that gives you hope. 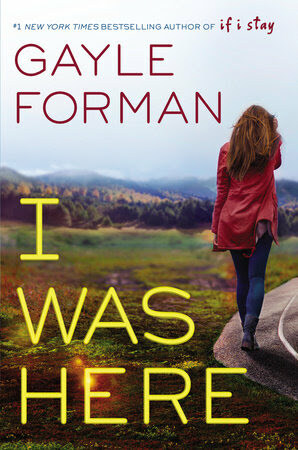 For all Gayle Forman fans, a must read, for those who don´t know her yet, the best way to get started. *This book was kindly provided to me by Fischer FJB in exchange for an honest and unbiased review. 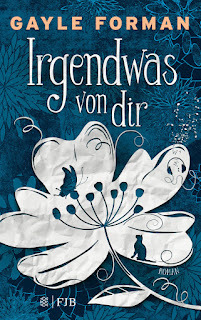 Therefore, the cover of the German edition is shown first in this review. *The title was published I Was Here by Viking on January 27, 2015. 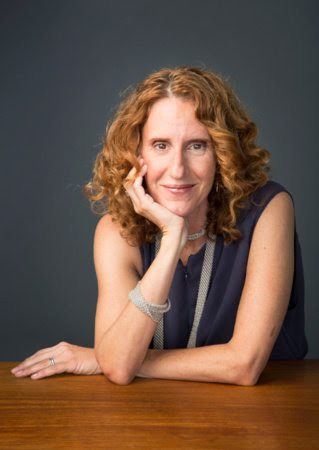 Gayle Forman is an award-winning, internationally bestselling author, and journalist. She is the author of Just One Day and Just One Year, and the companion e-novella Just One Night, as well as the New York Times bestsellers If I Stay and Where She Went. She lives in Brooklyn, New York, with her husband and daughters.